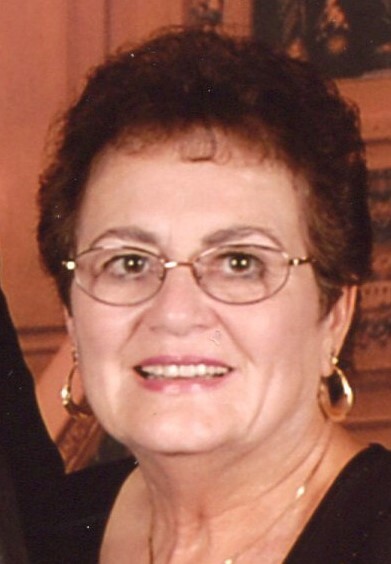 Ferrucci, Cecile M. (Demers), 80, of Johnston, passed on February 6, 2019 at Rhode Island Hospital. She was the wife of the late Richard C. Ferrucci, Sr. Born in Providence, she was the daughter of the late Lionel and Alice (Lusignan) Demers. Cecile worked for Johnston Public Schools for over 30 years before retiring. She was a regular parishioner of St. Robert Bellarmine Church. She enjoyed gardening, and prepared luscious jam from her raspberry patch every year. She frequented Glocester, Smithfield and Johnston senior centers where she enjoyed line dancing and playing cards. She is survived by three children, Charles R. Ferrucci and his wife Maria, Denise M. Johnson and her husband Bill, and Richard C. Ferrucci, Jr., two grandchildren, Billy Johnson Jr. and Brian Johnson, two great-grandchildren, Quinn and Kate Johnson, and a brother, John Demers and his wife Paula. Her funeral will be held on Tuesday at 9 am from the Robbins Funeral Home, 2251 Mineral Spring Ave., North Providence with a Mass of Christian Burial at 10 am in St. Robert Bellarmine Church, 1804 Atwood Ave., Johnston. Burial will follow in Highland Memorial Park. Calling hours Monday 4-7 pm. 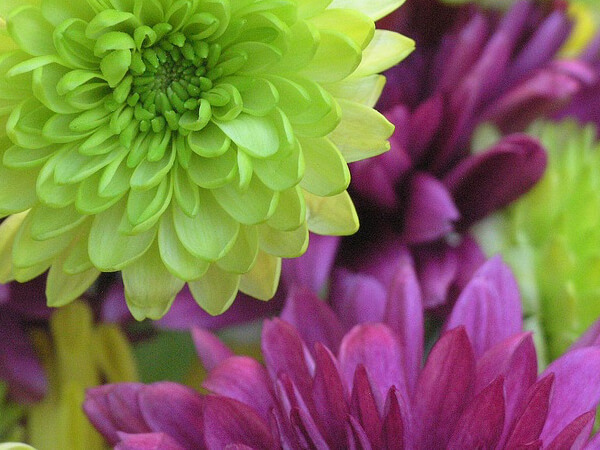 In lieu of flowers, donations may be made to St. Robert Bellarmine Food Shelf.